This formal, solid color necktie is a great alternative to the bow tie. 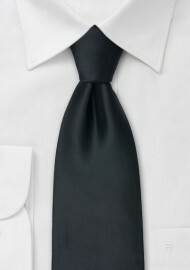 This black tie is 62" long and especially made for taller men. 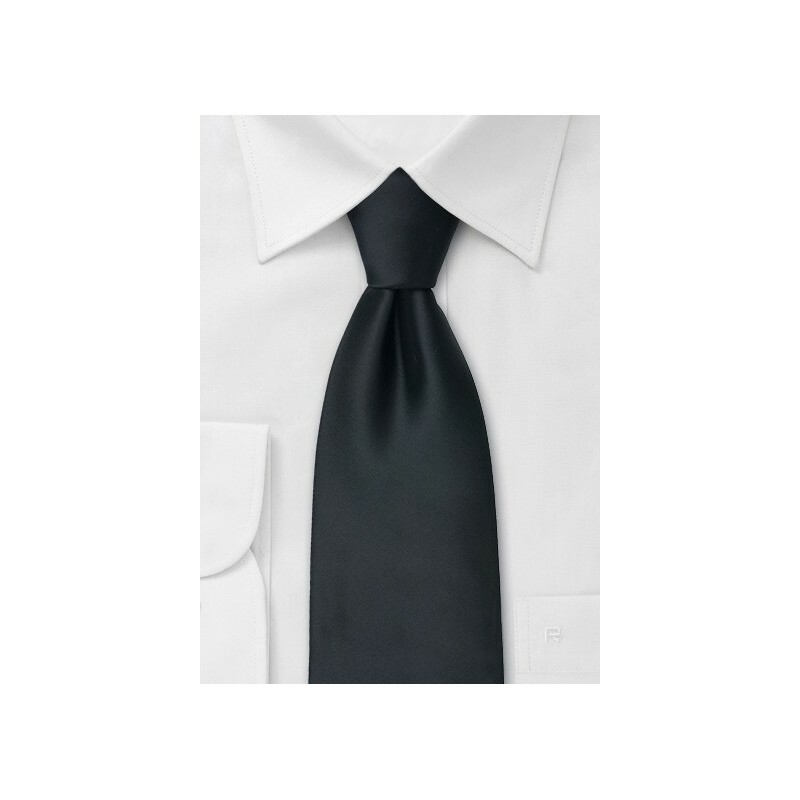 XL microfiber tie. Length: 62", Width: 3.25"